Just one thing to say among others: WONDERFUL LOCATION CABO DEL SOL! It could not be better! Diane and Randy were awesome. They put a lot of emotion to their ceremony, thanks to Reverendo Marco Arechiga. I´ll always be amazed how this minister has the power to move emotions. 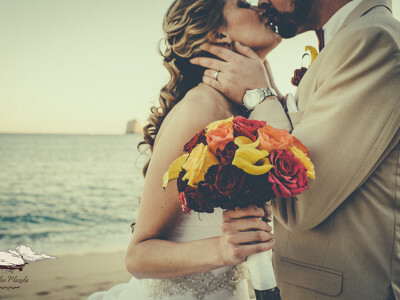 Also we had a tremendous setting with lots of details provided by the awesome team of wedding planners from A Baja Romance Wedding by Karla Casillas, they took care of all the organization making the whole wedding smooth and easy to the couple. 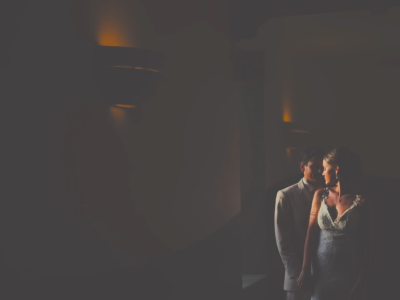 I am always happy to return to Cabo del Sol to do a wedding… You will see the awesome location in the video. Special mention to the wonderful job with makeup and hairstyle by Neysa Berman from Blanc Bridal Salon. Always doing a superb job. The most important thing is, that we made a wonderful couple happy, Diane was radiant in her dress, smiling all the time. And Randy well… looking happy at her bride. Love was in the air. This is the story of their day.